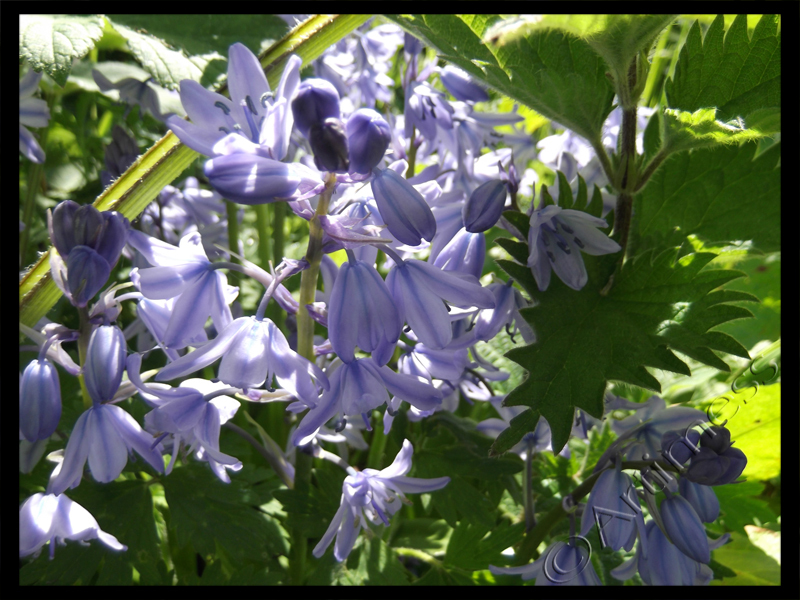 The sight and smell of bluebells always brings back childhood memories of school holidays, playing in the bluebell woods close to my home. Back then, picking wildflowers was allowed, and we would go home at the end of the day with large bunches to decorate and fragrance the house. Now my pleasure is more passive. I enjoy the play of light through the trees on the flowers, and sit close by for a while enjoying their sweet perfume.